Join the conversation about this study using #breathingroom and tagging Sandra @sandrawstanley in your posts. DOES ANYONE ELSE SOMETIMES WANT TO CRAWL BACK UNDER THE COVERS TO AVOID THE CARPOOLS, COFFEES, MEETINGS, APPOINTMENTS, AND ERRANDS YOU’RE SUPPOSED TO BE TACKLING TODAY? (AND THAT’S JUST THE MORNING TO DO LIST!) 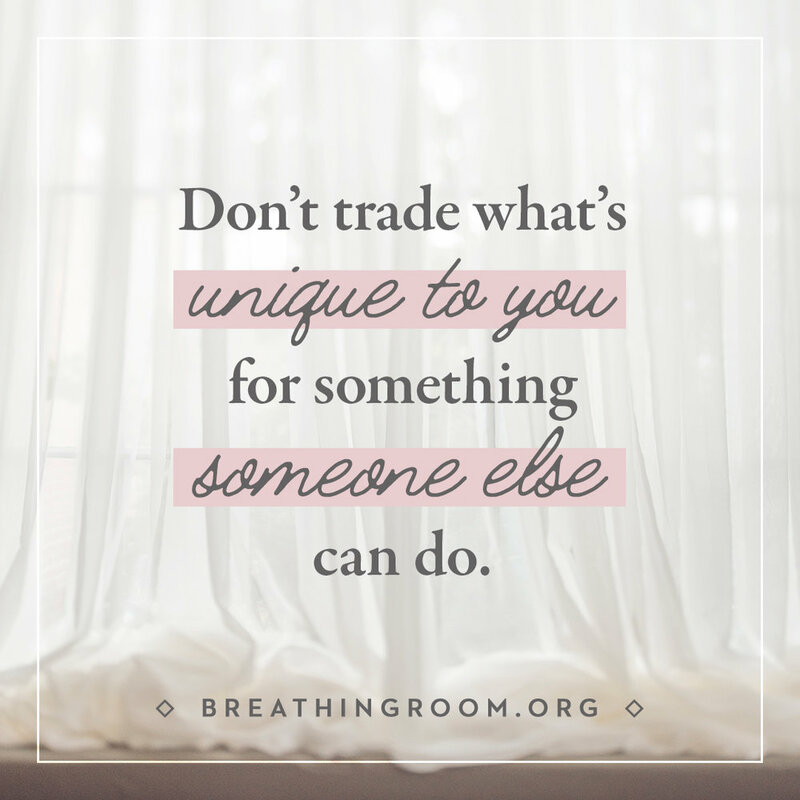 I’M STARTING THE #BREATHINGROOM STUDY FROM @SANDRAWSTANLEY. WANT TO JOIN ME? WHEN SOMEONE ASKS HOW I’VE BEEN LATELY, I SAY, “BUSY!” WITHOUT EVEN THINKING. BECAUSE IT’S ALWAYS TRUE. BUT THIS MONTH I’M TRYING TO SLOW DOWN. 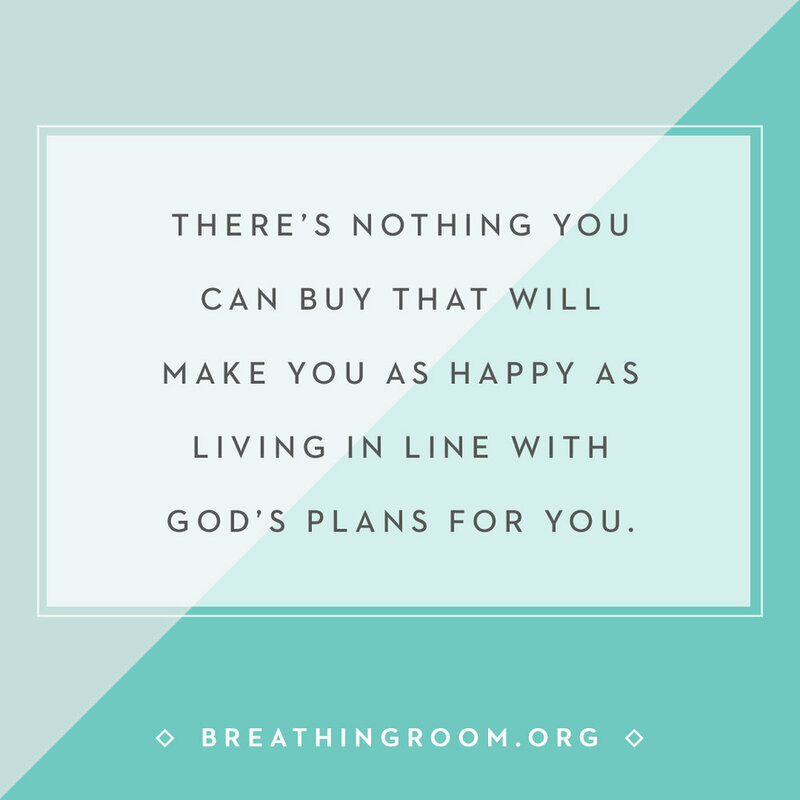 I’M WORKING THROUGH THE #BREATHINGROOM STUDY FROM @SANDRAWSTANLEY. 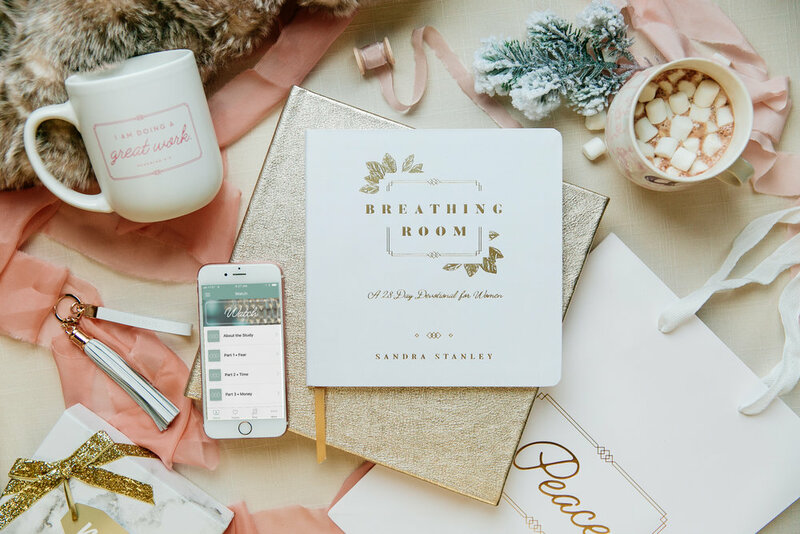 GET THE FREE BREATHING ROOM DEVOTIONAL APP AND YOU CAN START IT TOO! we've created a collection of images specially sized for Twitter, Instagram, and Facebook.